Nuclear Power: Our Lives Depend on It. 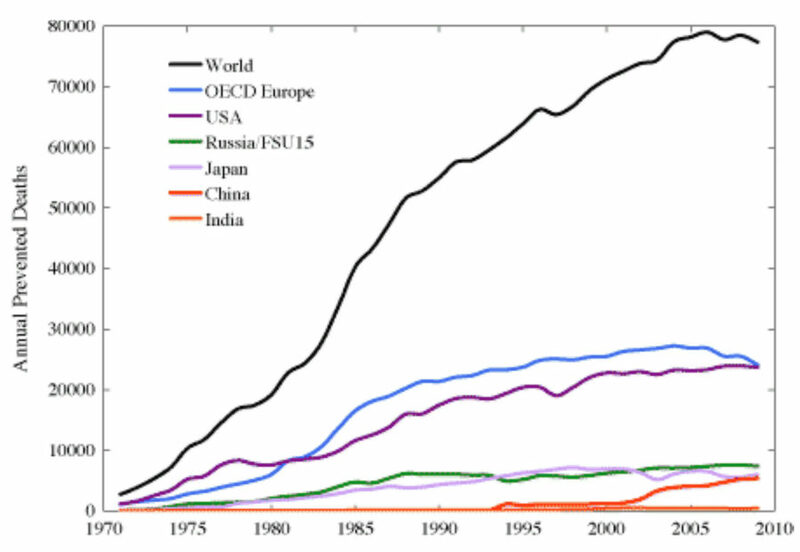 Nuclear power has prevented an estimated 1.8 million deaths. 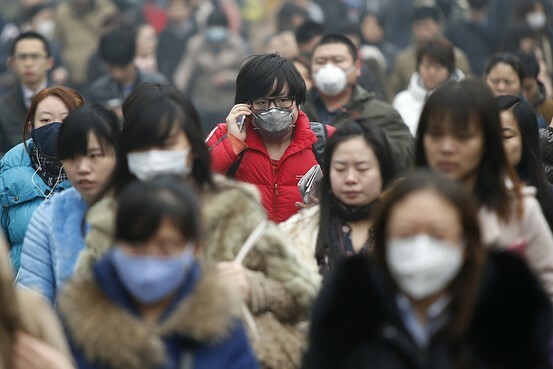 Air pollution kills an estimated 7 million people/year globally. 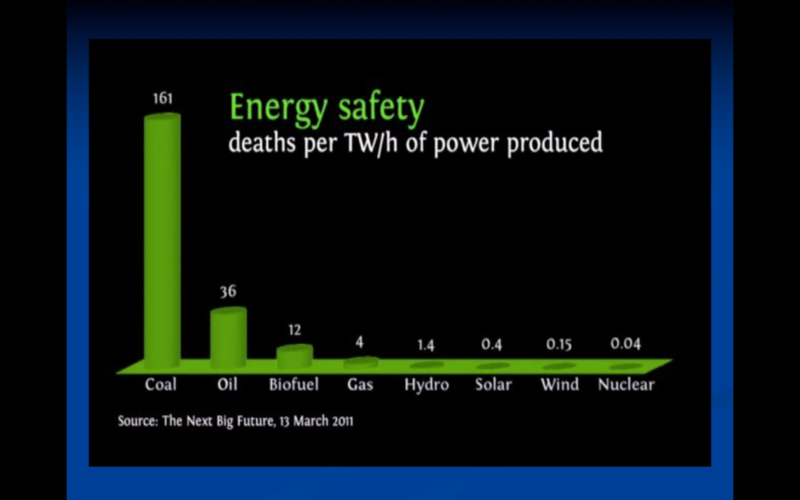 Nuclear power has the lowest “deathprint” of all electric generation sources.